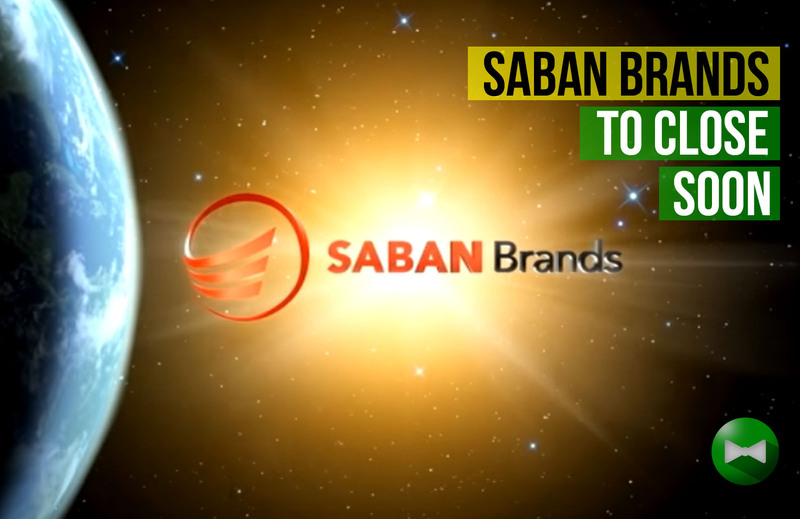 Following the acquisition of Power Rangers franchise to Hasbro, Saban Brands in Century City, California will be closing on July 2, 2018 according to a recent business report. Saban Brands, which owns the Power Rangers brand, plans to lay off 60 employees and it still remains unknown if Hasbro will employ any of the dismissed employees. The Worker Adjustment Retraining Notification letter from Saban Brand lawyer Lawrence Stone, an attorney at Jackson Lewis, was dated May 1, which was when Rhode Island-based Hasbro announced its acquisition of Saban Brands.